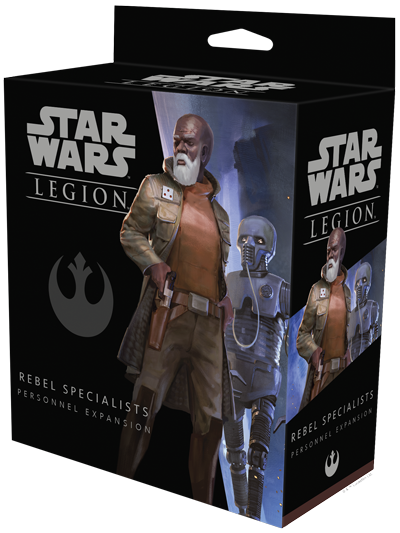 Pick up your copy of the Rebel Specialists Personnel Expansion (SWL26) in our shop today! 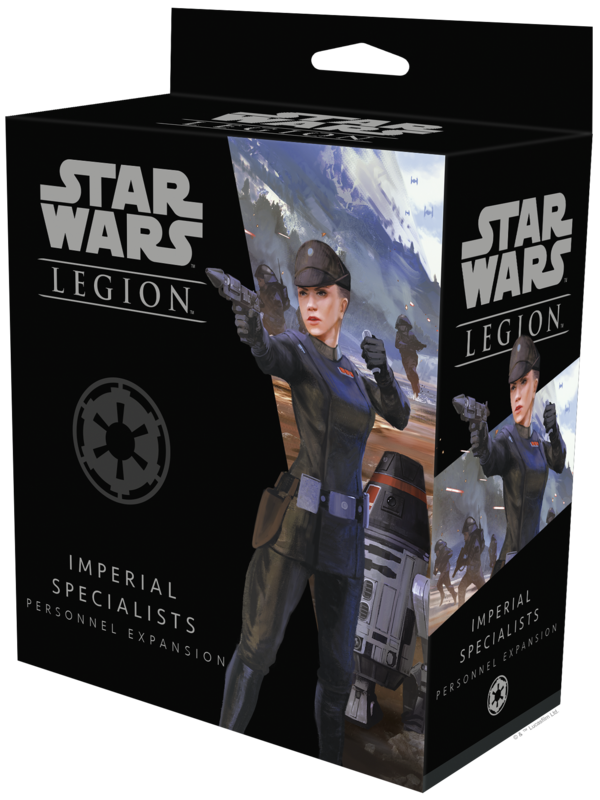 Pick up your copy of the Imperial Specialists Personnel Expansion (SWL27) in our shop today! 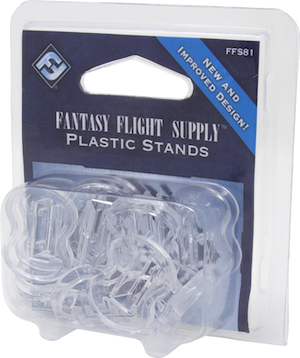 Pick up your collection of Fantasy Flight Supply Plastic Stands (FFS81) today in our shop!